There has been a dramatic worldwide increase in reported cases of autism over the past decade. Autism is much more prevalent than previously thought, especially when viewed as a spectrum of disorders (ASD). According to the CDC, approximately 1 in 110 children in the United States have an autism spectrum disorder (ASD) or an estimated prevalence of about 1%. 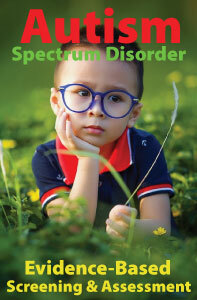 The occurrence of autism is also evident in the number of students with ASD receiving special educational services. Data collected for the Department of Education indicate that the number of children ages 6 through 21 identified with autism served under the Individuals With Disabilities Act (IDEA) has increased by more than 600 percent, from 42,000 in 1997 to over 250,000 in 2007. 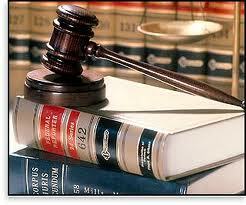 The increase in autism is also reflected in the frequency of autism-related litigation and court decisions. 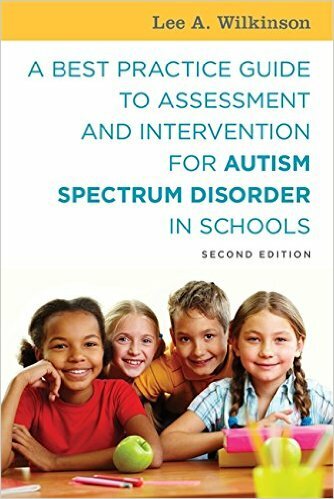 A recent article appearing in the Journal of Special Education Leadership (Autism Litigation Under the IDEA: A New Meaning of “Disproportionality?’) by Lehigh University professor of education and law, Dr. Perry Zirkel, explored whether the litigation concerning students with autism is disproportional to their enrollment in special education programs under IDEA. Zirkel analyzed 201 court decisions under IDEA that appeared in West’s Education Law Reporter. He limited the analysis to the overlapping FAPE (Free Appropriate Public Education) and LRE (Least Restrictive Environment) categories as previous studies showed them to be the major part of IDEA litigation. The FAPE category consisted of decisions where the parent challenged the appropriateness of the child’s individual program or placement. This category also included cases where the court decided the appropriateness of the proposed placement as the first step in the tuition reimbursement analysis. The LRE category consisted of cases where the parents and district sought different placements, and the court used the test, or set of criteria, applicable in its federal appellate jurisdiction for determining the LRE. The study found that the child’s disability classification was identified as autism in 64 (32%) of 201 FAPE/LRE decisions analyzed between 1993 and 2008. Autism litigation accounted for an average of 37% from 1997 to 2008, ranging from 6% in the period closest to the 1990 addition of autism to the list of IDEA disability classifications to 39% in the most recent four year period 2005-2008. Most importantly, Zirkel found that when comparing the litigation percentage with the autism percentage in the special education population for the period 1993 to 2006, the ratio was approximately 10:1. Overall, the FAPE/LRE court cases are over 10 times more likely to concern a child with autism than the proportion of children with this disability in the special education population. Zirkel, P. (2011). Autism litigation under the IDEA: A new meaning of “disproportionality?” Journal of Special Education Leadership, 24, 92-103. Ever wonder why your child received an Autism diagnosis? Dr. Lee A. Wilkinson, Palm Beach County school psychologist, autism expert, and author discusses his award-winning book, A Best Practice Guide to Assessment and Intervention for Autism and Aspergers Syndrome, with autism specialist and educational advocate Andrea Richardson at Thriving with Autism. Don't miss this chance to hear why psychologists ask the questions they do and how they use assessments to determine supports for your kids. Listen to the interview on Blogtalk radio. 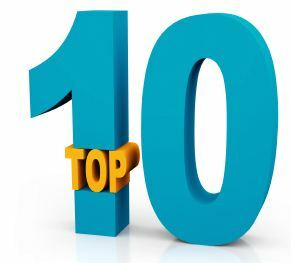 Autism Speaks, the world's largest autism science and advocacy organization, has released its annual list of the 10 most significant science achievements to have impacted autism during the previous year. Every year, Autism Speaks documents the progress made toward its mission to discover the causes and treatment for autism spectrum disorders (ASD), and identifies the Top 10 Autism Research Achievements of the year. 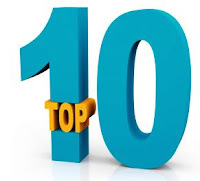 Autism Speaks’ Top Ten list includes discoveries on how frequently autism recurs in families and the extent to which “environmental,” or non-genetic, influences, increase the risk of autism in those who are genetically predisposed to this developmental disorder. These important results continue to shape the future of autism research for 2012 and beyond.